WASHINGTON — A member of the House Armed Services Committee is calling on the Pentagon to expose the ongoing problem of sexual abuse of boys by Afghan military leadership. 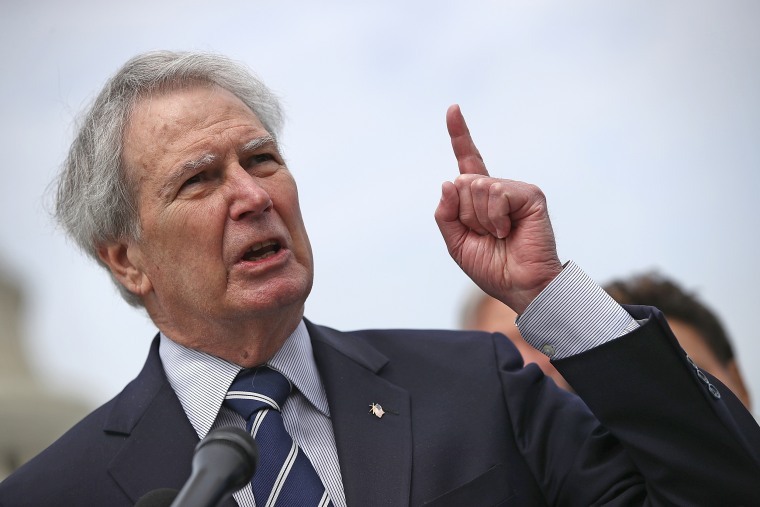 Rep. Walter B. Jones, R-N.C., sent a letter to Secretary of Defense James Mattis this week asking him to declassify a report by the Special Inspector General for Afghanistan Reconstruction (SIGAR) about the abuse. Jones wrote that the report quantifies "rampant pedophilia among high-ranking Afghan military and police leaders," adding that the "American people must know the entire truth about this horrific issue." A Pentagon spokesman confirmed receipt of the letter. Jones is referring to a June SIGAR report investigating allegations of sexual abuse by Afghan military and police. The report was in response to a December 2015 request from 93 members of Congress — including Jones — to investigate the allegations. 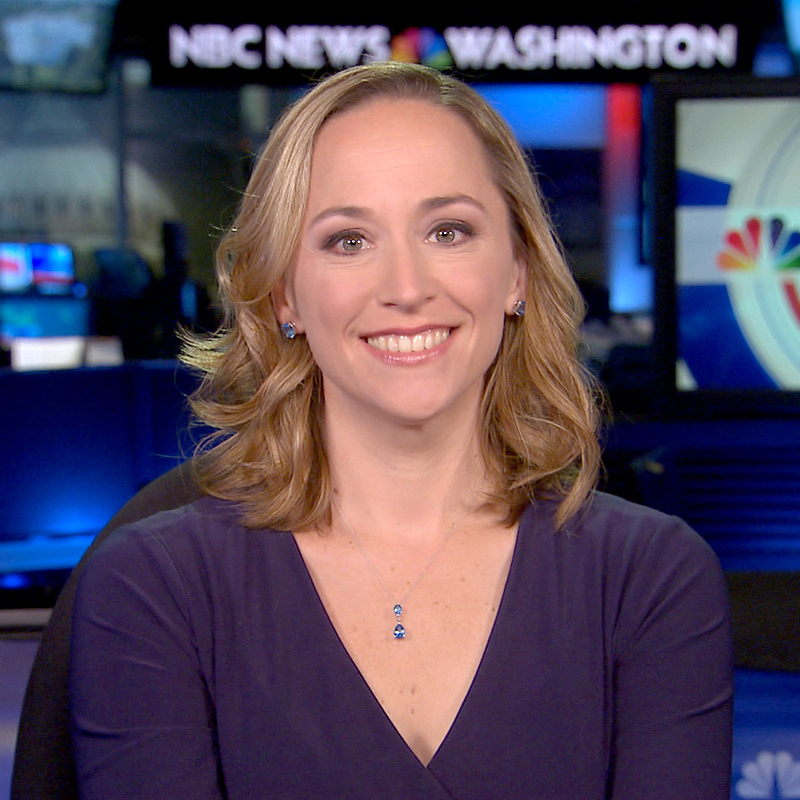 In an interview with NBC News, Jones said the abuse "has been going on for years and we've been supporting it financially." He said he "resented" that information about the abuse is being withheld from American taxpayers. "Nobody in the government should deny the public the information," he said. Phelim Kine, deputy director of the Asia division for the advocacy group Human Rights Watch, said there is "an appalling absence of accountability for U.S. funding for Afghanistan's military." "These are gravely serious abuses of children" being covered up, Kine said. "It's absolutely unconscionable," and the "U.S. taxpayer shouldn't be bankrolling it." The U.S. has spent more than $65 billion on the Afghan military and police since fiscal 2005, according to a recent Pentagon report. A law commonly known as the "Leahy Law" prohibits the U.S. government from funding military units that engage in human rights abuses. The law says that the Department of Defense is prohibited from funding "any training, equipment, or other assistance of a unit of a foreign security force if the Secretary of Defense has credible information that the unit has committed a gross violation of human rights." A similar U.S. law also prohibits the State Department from funding and assisting units guilty of abuses. Despite that the SIGAR report remains classified, last week the Senate Appropriations Committee revealed some details about the report in the 2018 Department of Defense appropriations bill. "The Committee was surprised and troubled to learn that there were some credible cases of gross human rights violations for which the Secretary of Defense used the notwithstanding clause," the explanatory statement says. The notwithstanding clause is a waiver that allows the U.S. military to keep funding and supporting Afghan Security Force units directly implicated in abuse in the interest of national security. The Appropriations Committee removed the notwithstanding clause from the 2018 Defense Appropriations Act, and also directed Mattis to create a position to oversee the enforcement of the Leahy Law in Afghanistan. Gen. John Nicholson, the top American commander in Afghanistan, said this week that U.S. Forces Afghanistan is beginning a new reporting system that will allow troops to recognize violations and report them. Nicholson is the first commander there to hire a special adviser, Swen Dornig, to focus on protecting Afghan children. The acting Afghan minister of defense, Lt. Gen. Tariq Shah Bahrami is scheduled to sign a child protection policy this weekend, Nicholson said during news briefing on Tuesday. The policy, Nicholson said, will "hold those accountable who violate the rights of children." According to a U.S. official, the policy sets rules for monitoring and investigating any violations by Afghan Ministry of Defense personnel. Jones, whose North Carolina district includes the Marine Corps' Camp Lejeune, has been outspoken about the need for more transparency and for a renewed debate on the war in Afghanistan. "The American people deserve to know the extent of the sexual abuse committed by Afghanistan leaders, whom are ultimately funded by American taxpayers," he said. "The American people have every right to know the truth."